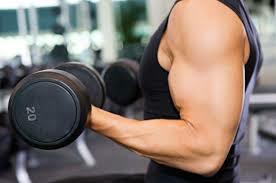 Now you can gain MUSCLE and STRENGTH the easy way! Balanced Health & Fitness has a long history of excellence in the field of bodybuilding with many national and state champions and competitors choosing to train at Balanced over the years. Over a period of time, it became apparant to us that some of our members were stuggling to achieve their desired bodybuilding results. 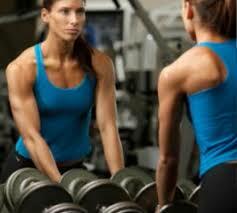 Increasing lean muscle mass can be a tricky business. So we decided to design and make available, a "bullet proof" step by step training system to ensure that our members had to opportunity to reach their goals. As an XRT Muscle client you will train three times per week for about forty minutes. The program consists of three 6 week cycles. You will have your own XRT coach who will work with you through each cycle and ensure that you achieve fantastic results. Everything in the program is mapped out for you from what exercises to do, how many sets and repetitions for each exercise to exactly how much weight to use during each workout. You will also receive your own nutrition diary as part of the program and will be given daily nutritional goals such as protein targets that are set specifically for you.